It's been 2 months since the Marathon Monday bombings, and it's amazing to see how the city- and our country- have come together to help the victims and show they are Boston Strong. 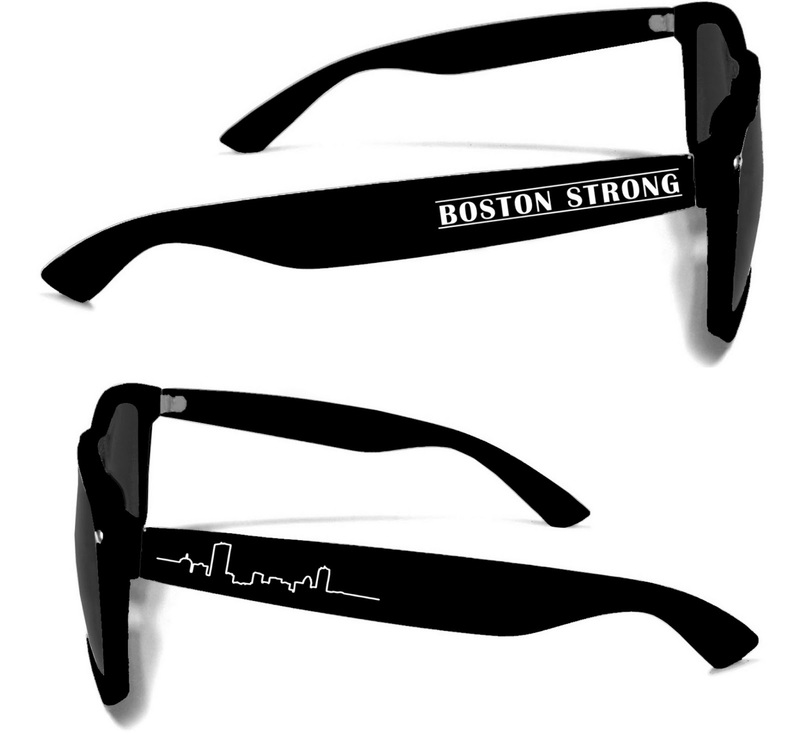 Local college students at Babson College sent me details on Boston Strong sunglasses they are selling with proceeds benefiting The One Fund: Eye Care 4 Boston. I love the skyline logo, and at under $10, how can you say no? !